FunKo Pop! 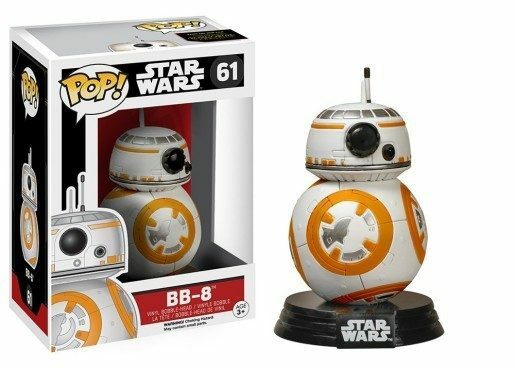 Star Wars BB-8 Bobble-Head Just $9.99! (Reg. $17) Ships FREE! You are here: Home / Great Deals / Amazon Deals / Star Wars BB-8 Bobble-Head Just $9.99! (Reg. $17) Ships FREE! Star Wars BB-8 Bobble-Head Just $9.99! (Reg. $17) Ships FREE!